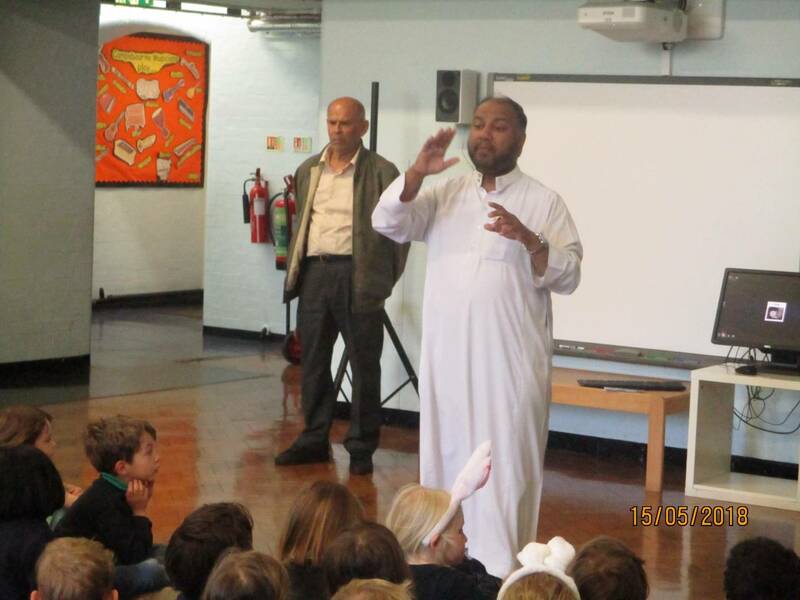 On Tuesday 15th May we welcomed the Imam from Wightman Road Mosque to talk to the children in assembly about Ramadan and why it is a special time of year for Muslims. At the end of the assembly he answered questions from the children as well. We are very grateful for the Imam taking the time to visit our school at such a busy time of the year for him.